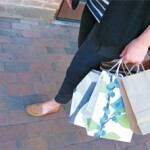 There was a whole lot of awesome shopping to be had over the Thanksgiving weekend, but of course that was only the beginning. The holiday markets and special events continue throughout December with more fun and unique local shopping experiences throughout the central Phoenix area. Roosevelt Row’s popular arts market returns to the streets on First and Third Friday in downtown Phoenix. The arts market will open at a new location at 2nd Street and Roosevelt. 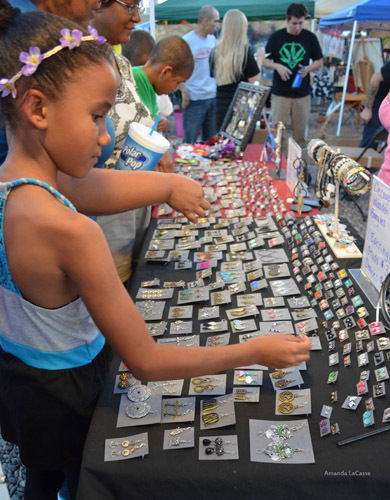 Vendors will sell locally-made goods and art to First and Third Friday visitors. 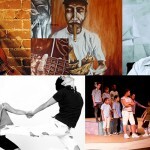 First and Third Fridays, beginning this Friday, December 4th. On 2nd Street, between Roosevelt & Portland Streets. An event to benefit the music programs in the Osborn School District that includes food, shopping from local merchants and great live music throughout the Melrose Curve. Throughout the evening, musical performers will collect donations to fund the purchase of new musical instruments and instrument repairs for students in the Osborn School District. Find the full line-up of musical acts and locations here. Melrose District, various locations on 7th Avenue between Indian School and Camelback Roads. Find more info here. 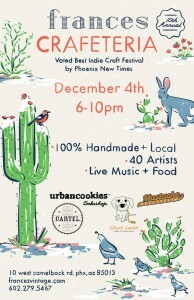 Crafeteria is an award winning annual craft fair has showcased hundreds of independent Arizona artists and crafters. 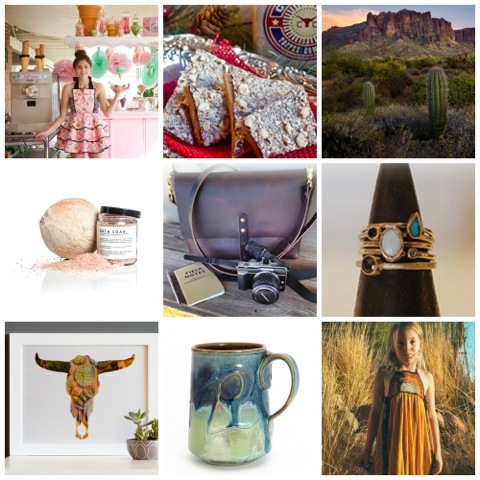 Frances, the Central Phoenix boutique offers 100% handmade & local artists, over 40 vendors, live music & food trucks from Short Leash hot dogs, Mustache Pretzels and Urban Cookies. 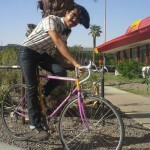 The annual tour of homes in the F.Q. 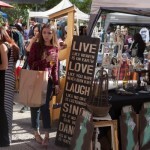 Story Historic District also features a street fair marketplace with nearly 100 different vendors. Saturday, Dec. 5th, 6 p.m. – 9 p.m.
Sunday, Dec. 6th, 11 a.m. – 5 p.m. 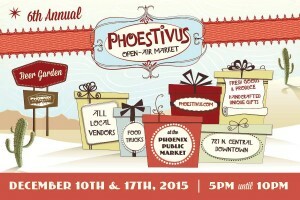 The 6th Annual Phoestivus Market returns for two nights at the Phoenix Public Market. 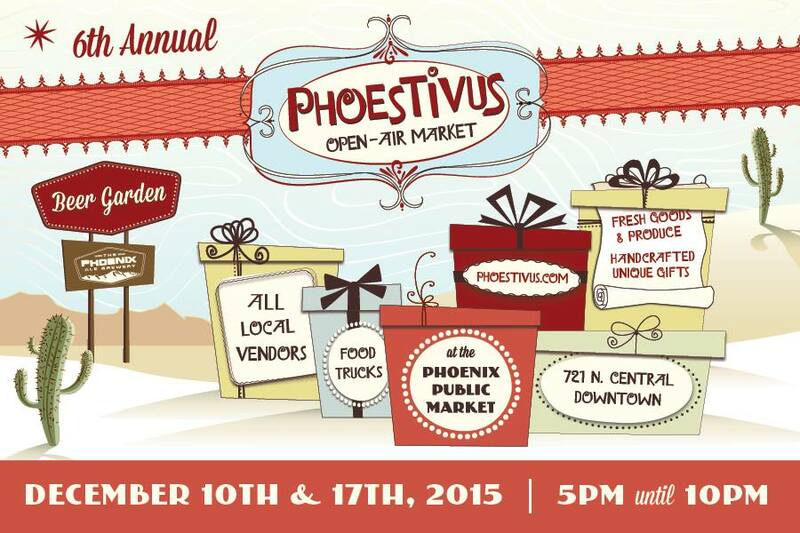 Find over 130 vendors focusing on local, handmade goods and locally grown produce, along with food trucks and beer from Phoenix Ale Brewery. 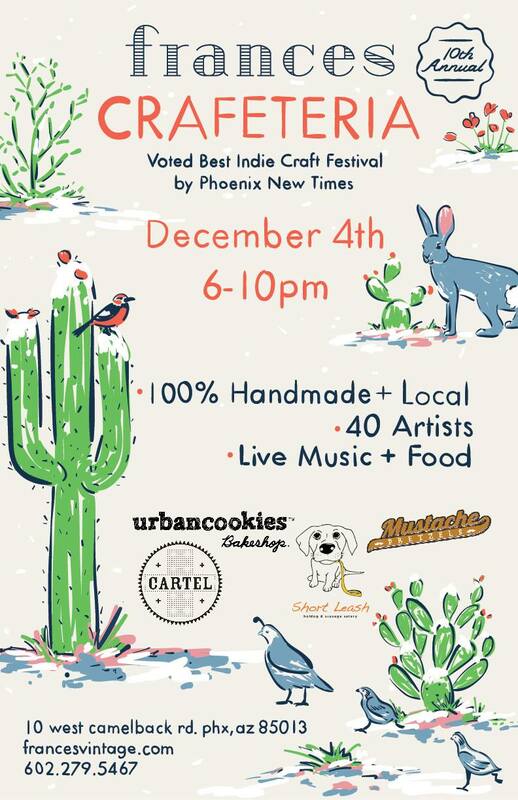 December 10 & 17, 2015 from 5-10 p.m.
Phoenix Center for the Arts hosts the fourth annual Phoenix Festival of the Arts, presented by Portland on the Park condominiums. More than one hundred art vendors and cultural organizations will participate in this annual arts festival. Enjoy cuisine from local food trucks and great music performances throughout the Festival. Friday, December 11 from 12 p.m. – 6 p.m.
Saturday, December 12 from 10 a.m. – 6 p.m.
Sunday, December 13 from 10 a.m. – 6 p.m. The Jackalope Arts Festival is a two day, “community meets artisan event” featuring over 200 local artisans, crafters, and DIY enthusiasts. 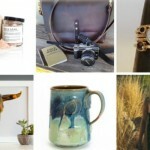 Shop for unique and creative locally handcrafted goods with an emphasis on quality artistry. December 12 & 13, 10 a.m. – 5.p.m.